Absolutely, Positively, Perfect Location!!! Located off Summa Ave. between Essen and Bluebonnet. 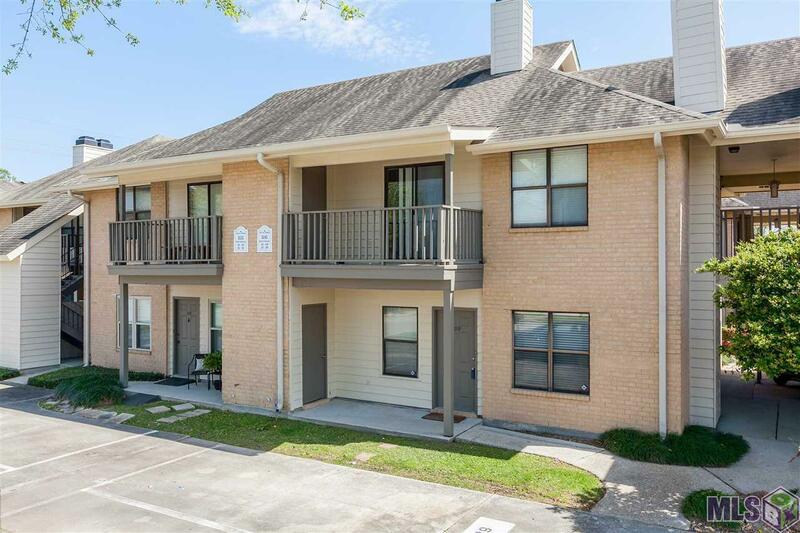 The unit is within walking distance to Our Lady of the Lake and Baton Rouge General- Health Center. It is also convenient to shopping and any restaurant you desire. 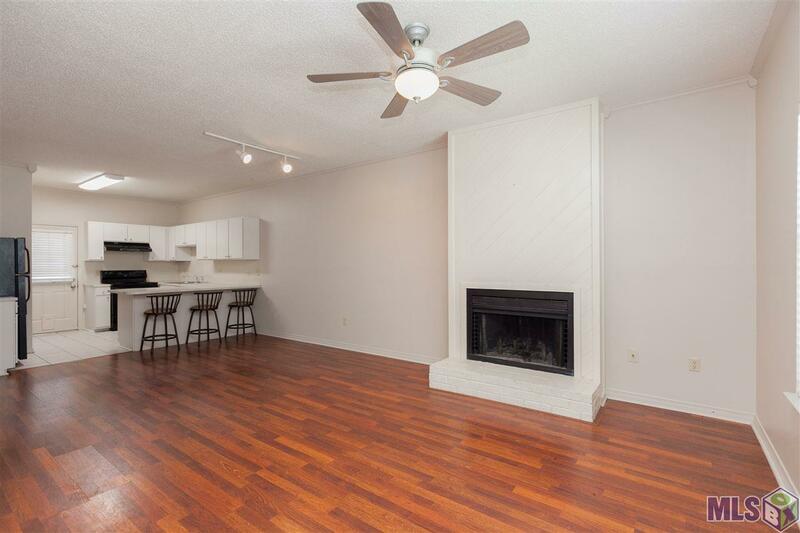 Home has fresh paint, laminate wood flooring in living room, and breakfast area. 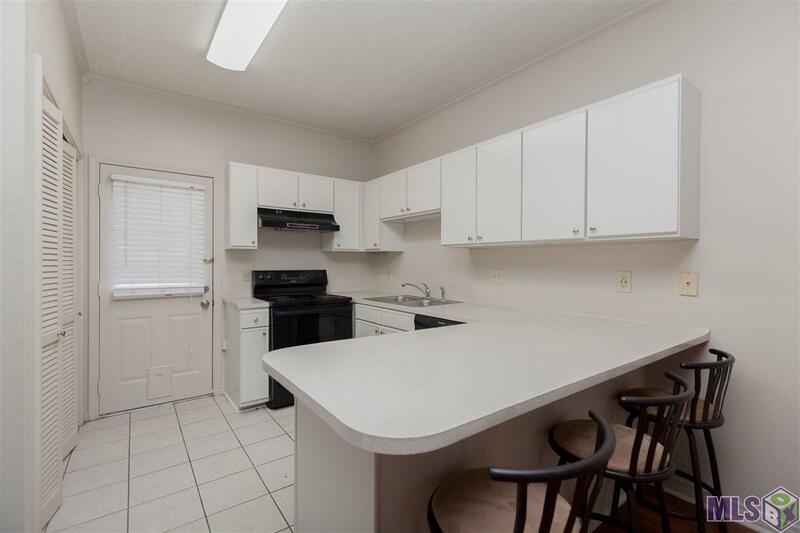 The kitchen features tons of cabinet space and great counter space. 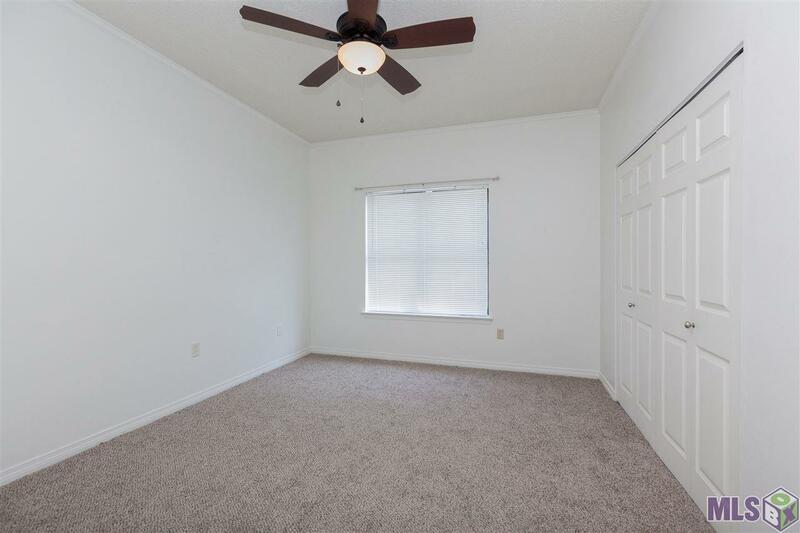 This unit is a downstairs, corner flat with fenced in patio. The home is extremely neat and clean and is move in ready!!! The complex has a community pool. Exterior Features Patio: Open Storage Shed/Bldg.